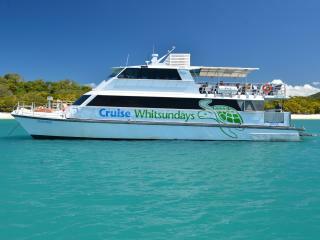 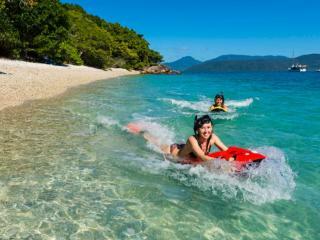 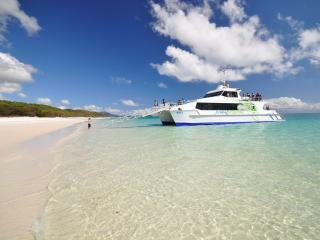 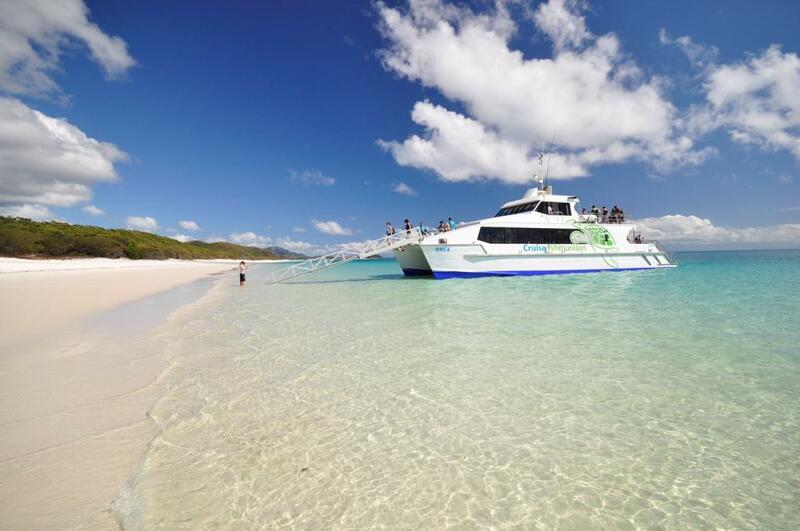 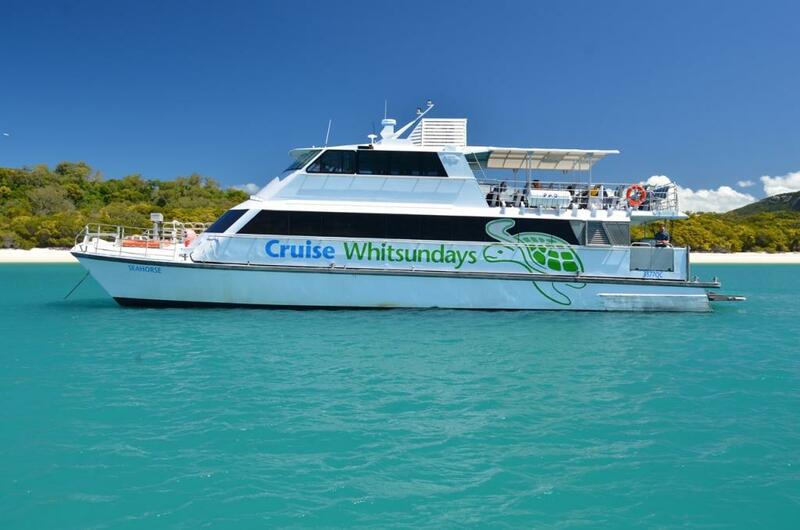 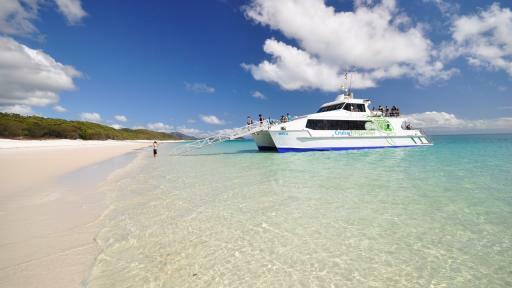 This one day island adventure cruise begins will have you in awe with the spectacular views of the 74 Whitsunday Islands before arriving via Cid Harbour onto the pristine beaches of Whitehaven. 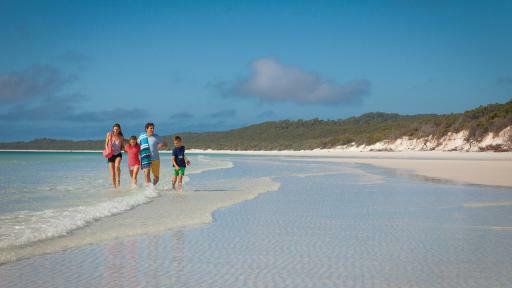 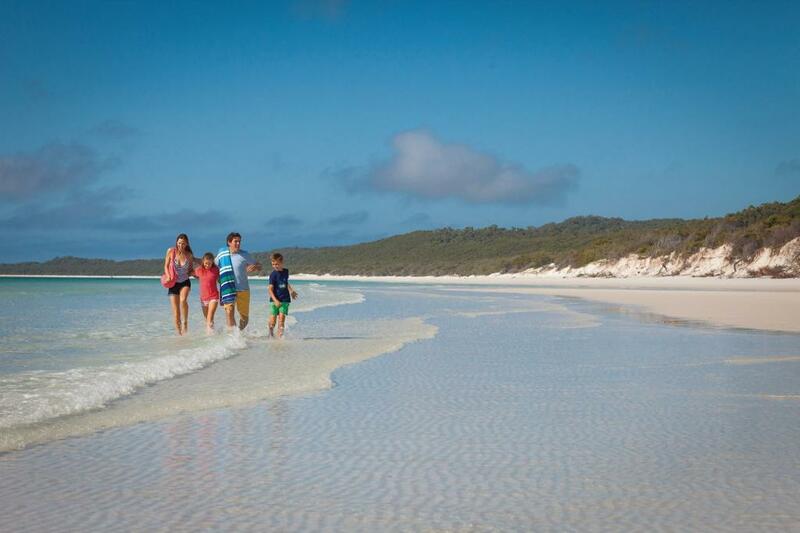 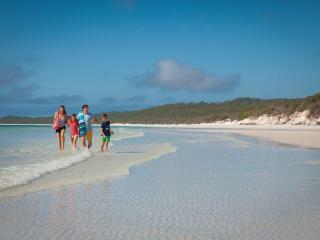 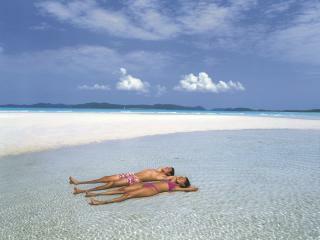 With two full hours to spend on the most beautiful beach in Queensland you can stroll along the 7km stretch of soft white sand, take a dip in the secluded crystal waters, wander through the National Park and check out the southern end of Whitehaven. 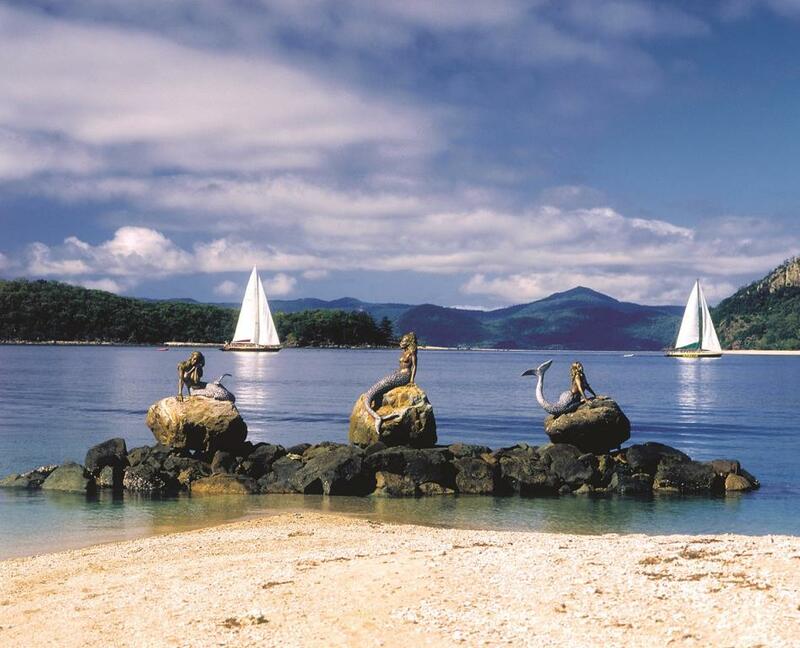 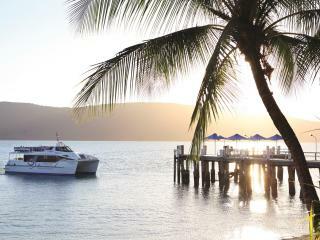 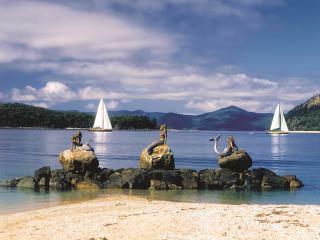 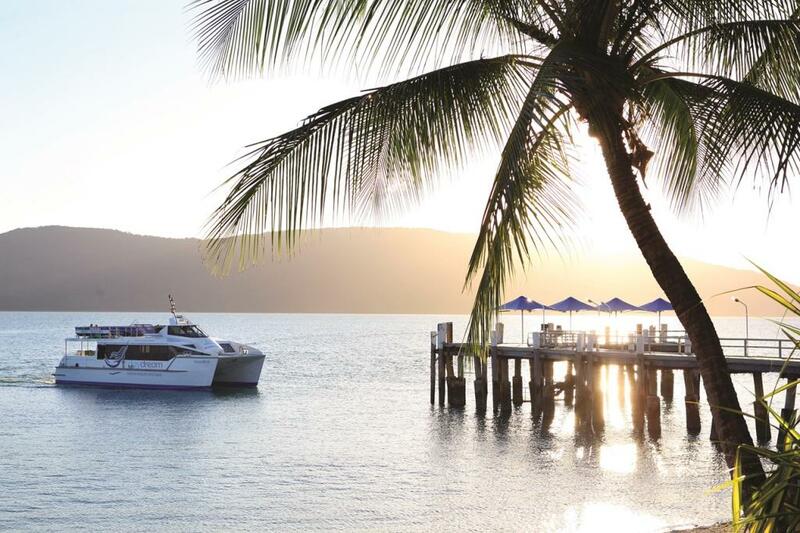 On arrival to Daydream Island you will enjoy Lunch at either the Boathouse Bakery or the renowned Mermaids Restaurant, depending on your option selected. 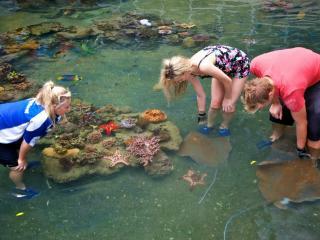 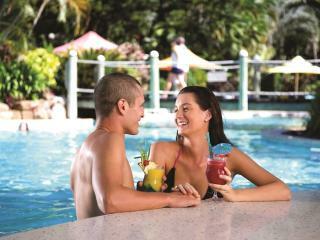 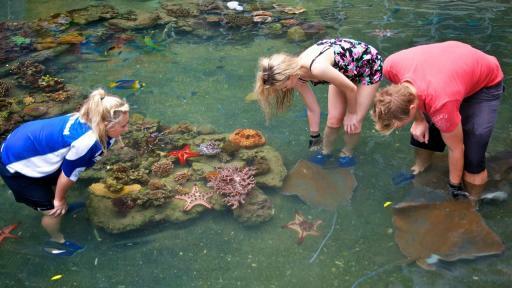 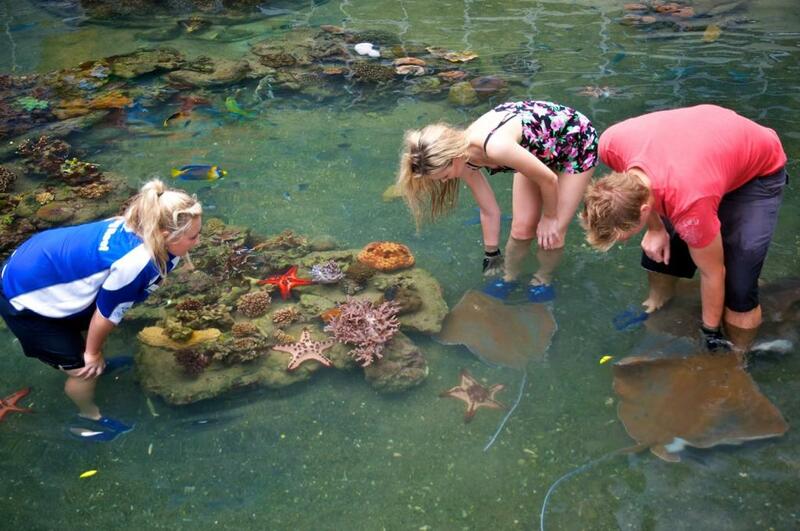 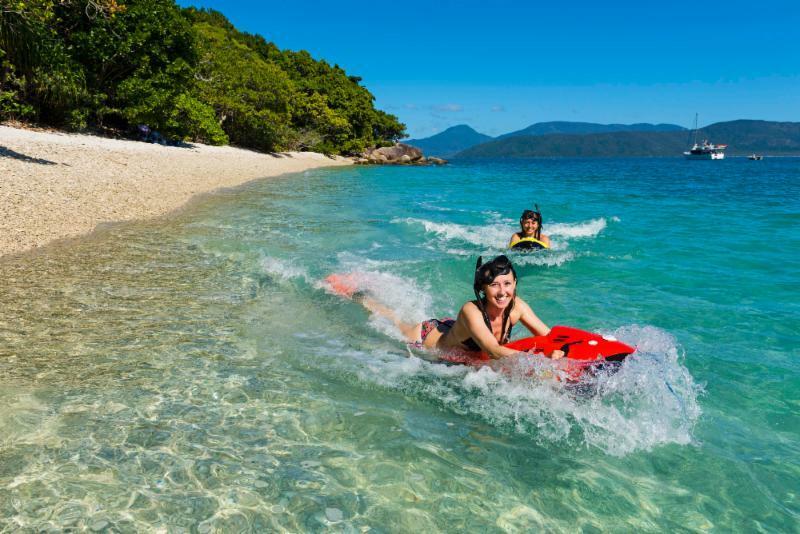 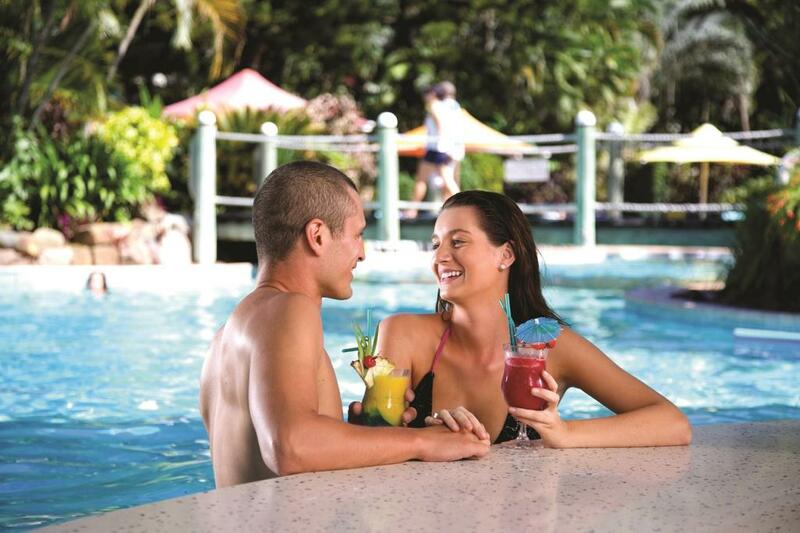 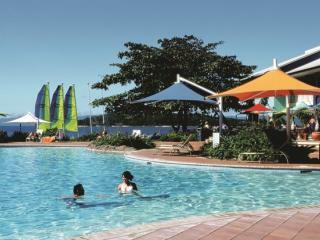 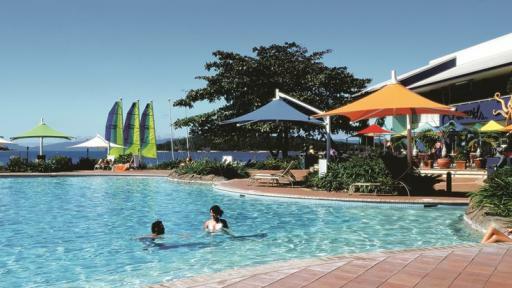 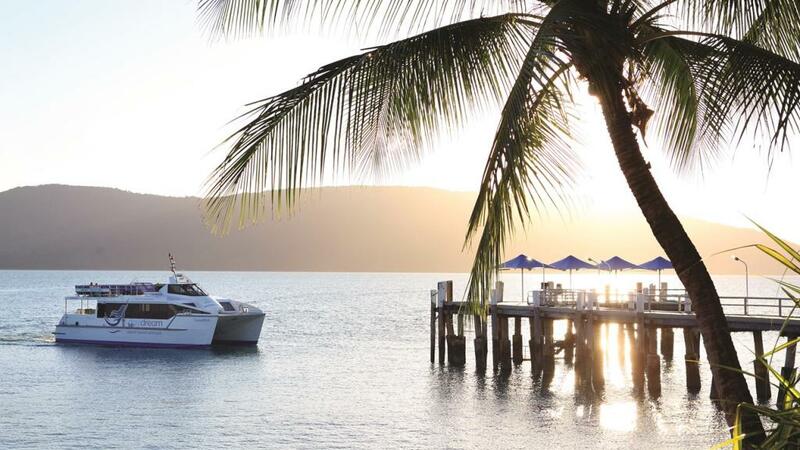 Finish up your day on Daydream Island where you will have plenty of time to explore the island, play some mini golf and even discover the tropical fish, colourful coral, sting rays and sharks of the Living Reef. 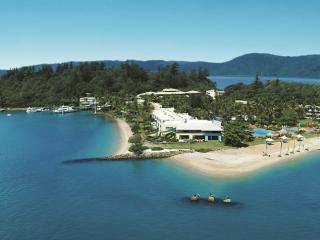 This tour will not be available until mid-2019 due to Daydream Island Resort closure.